NEW quartz countertops in kitchen and bathrooms. NEW Master shower and tile floor! 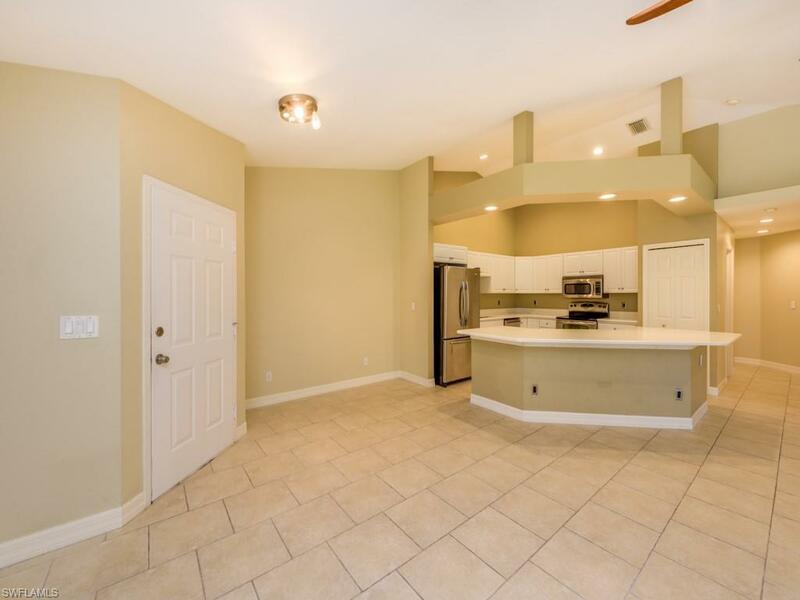 Beautiful 2 bedroom 2 bath with 3 car garage. 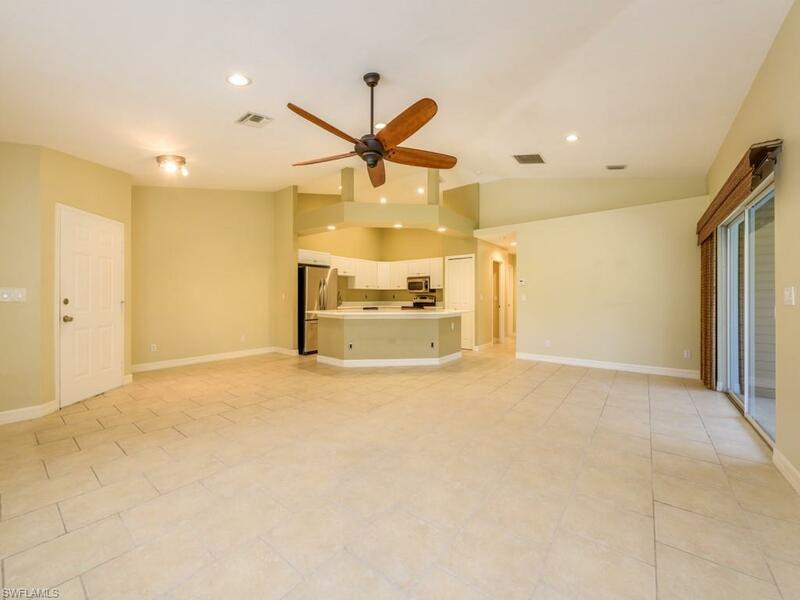 Spacious open living area The kitchen has stainless appliances and double oven. Sit out on your private lanai and enjoy the Florida breezes. Available for ANNUAL rental. 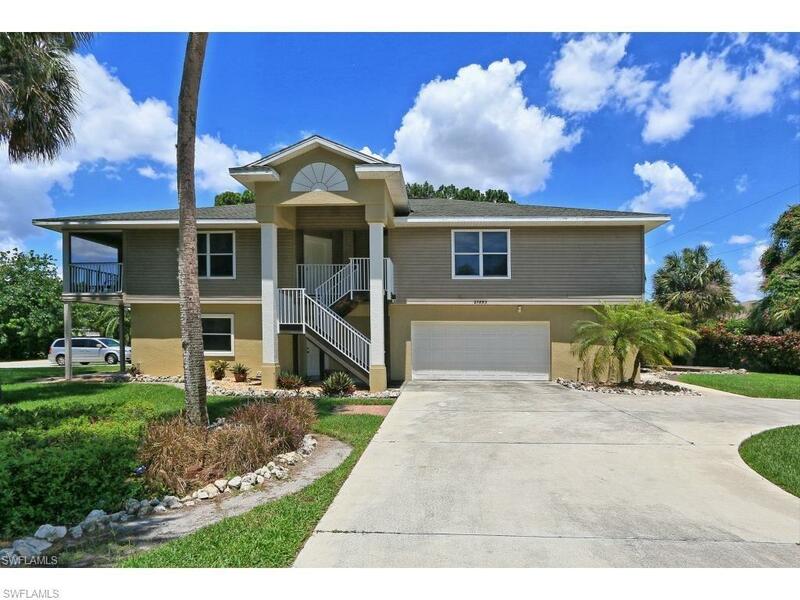 This home is nicely kept and move in ready, just a short bike ride to Barefoot and Bonita beaches. 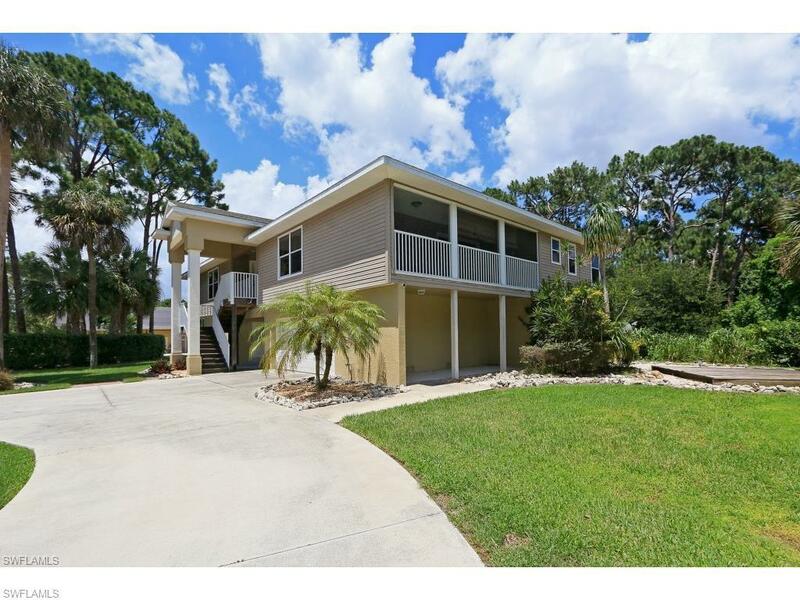 Located right off Bonita Beach Road, west of 41 and close to everything! 10 minutes to Mercato and Coconut Point. Pets okay with approval and deposit.